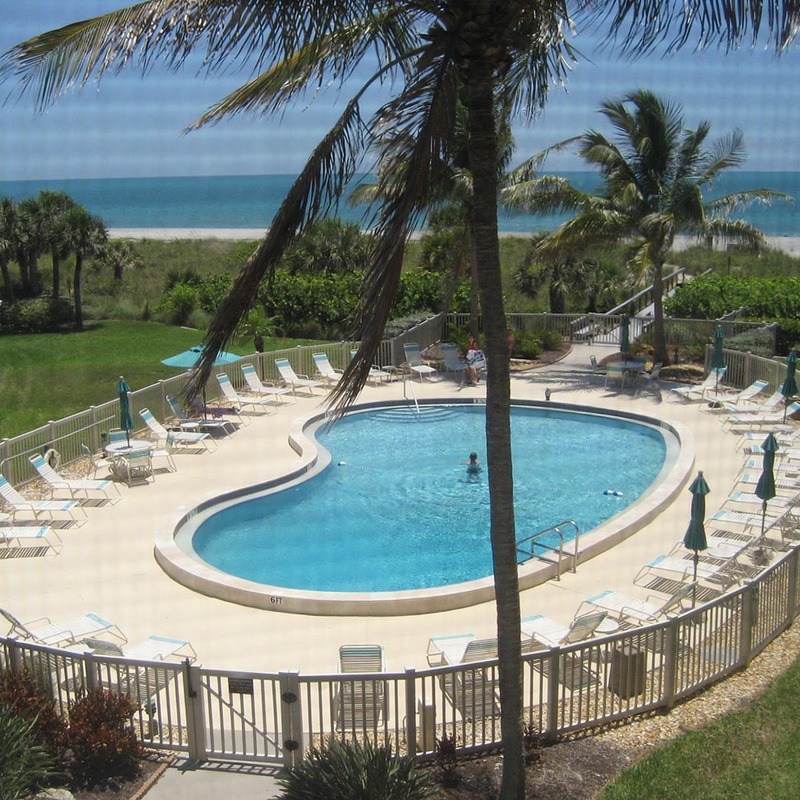 This spacious 1,445 sq ft condo has a fantastic view! The master bedroom has a walk-in closet and king size bed with sliding glass doors to the lanai. The guest bedroom also has a king size bed with a spacious wall to wall closet. The kitchen is fully equipped and there is a 40" flat screen TV in the living room and a full size washer and dryer. Grab bars in the master bathroom. This unit has dedicated internet service!